Behind the Scenes: Guatemala 2018: Best.Trip.Ever! This is despite the fact that I had two rather blatant spiritual attacks during the trip. One was a disconcerting bout of dizziness and related vision problems as soon as I arose from my seat after the plane taxied to the gate in Guatemala City. 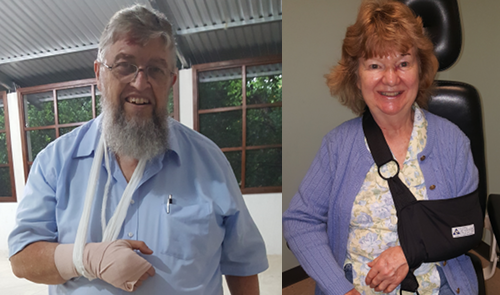 The other, as many of you know, was the pratfall I took on the first day of teaching at the pastors' retreat. (I missed a step down.) The results of my face-plant were a scraped forehead, scratched glasses, cut nose, sprained hand, bunged up knee, and a scraped arm (not to mention my critically wounded pride). I actually came up laughing (despite the blood and dusty clothes) because all I could think was, “I just did a Denise!” (If that reference isn't clear, read Sidewalk Smackdown from April.) But even though that fall took place less than 15 minutes before the first teaching session started, I didn't miss a minute of teaching the entire time. I taught with my sprained hand wrapped and my arm in a makeshift sling. No big deal. What Made It the Best.Trip.Ever? Well, the first weekend, while I was in Coatepeque, I had the privilege of being able to sit in on four hours of their Instituto Bíblico. (This is the first level of training for would-be leaders.) 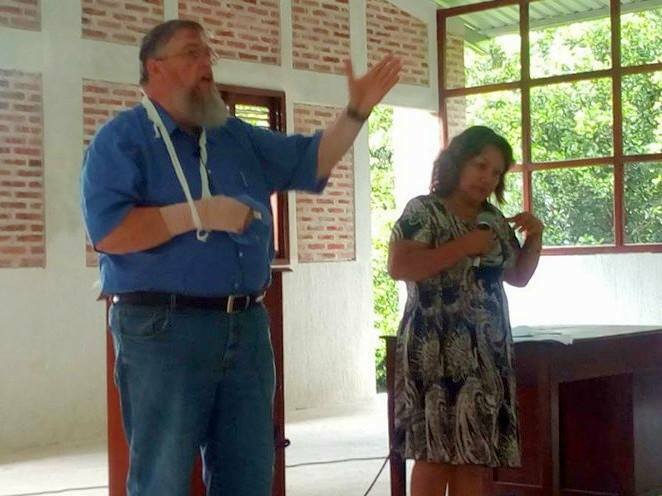 There were four different classes taught by four different people, three pastors and a lay sister. All four were themselves graduates of Instituto Bíblico. It was exciting to think that the two dozen students who sat in rapt attention for 4 hours (plus nearly an hour of group prayer afterwards) would someday be teaching the same subjects to a wider audience! 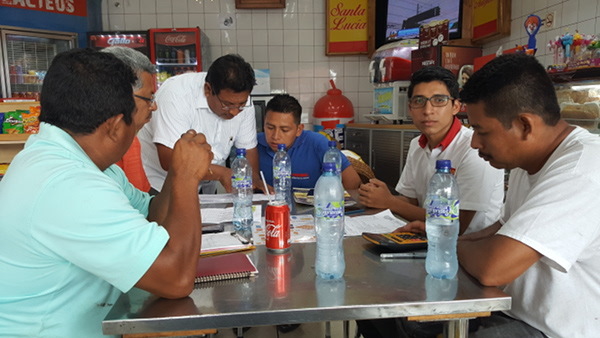 2 Timothy 2:2 always seems to be the overriding focus of the training that happens amongst this group in Guatemala. …was what happened after my face-plant the first day of teaching. We were able to finish exploring the Epistle to the Hebrews, a book we started last year. We covered the last eight chapters in eight sessions. The brothers (and a few sisters) were ready to go deep, because of a commitment they made a long time ago. 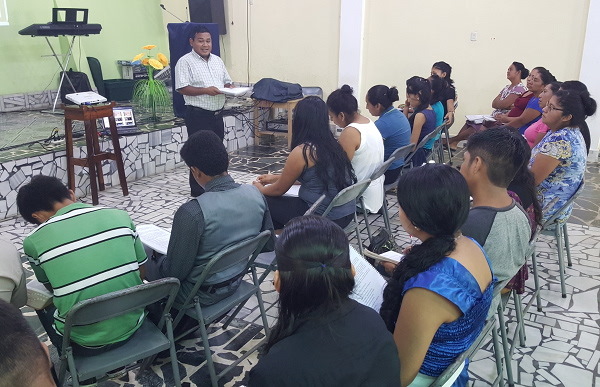 Back during my first (2008) and second (2009) visits to teach in Guatemala, I exhorted the pastors that if they were going to provide their people “the whole counsel of God,” they needed to know the whole counsel of God. And the only way to do that was to read the Bible cover to cover every year. They've been doing exactly that for almost a decade now. (In fact, they informed me that this year they've shifted to reading the OT once per year and the NT twice per year!) As a result, no “baby food” for them — we got into the “meat.” And their insightful questions — frankly, sometimes they challenge me a little bit (but not the Holy Spirit, who always has good answers). 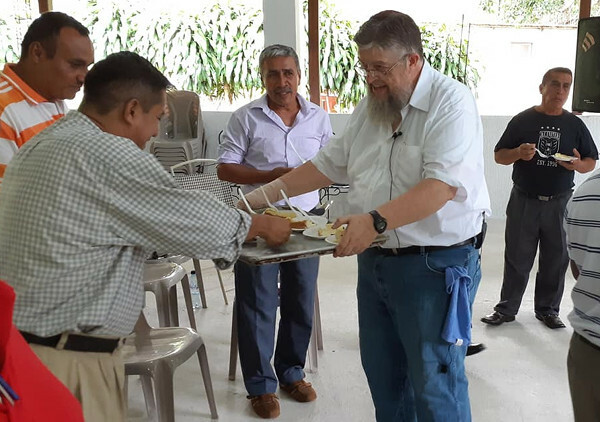 At the conclusion of the last pastors' retreat teaching session, we had a send-off for six pastors who were going to leave two days later for a week of teaching CURSUM (an extended course of Bible and Leadership basics, primarily for pastors) in Honduras. What a glorious time of prayer! And 2 Timothy 2:2 just keeps unfolding. These brothers embody “freely have ye received, freely give” (Matthew 10:7). Okay, I have to admit — I was completely surprised by the arrival of umpteen pieces of pre-sliced birthday cake at the end of the last session at the pastors' retreat. What a blessing to celebrate with all these men and women of God! 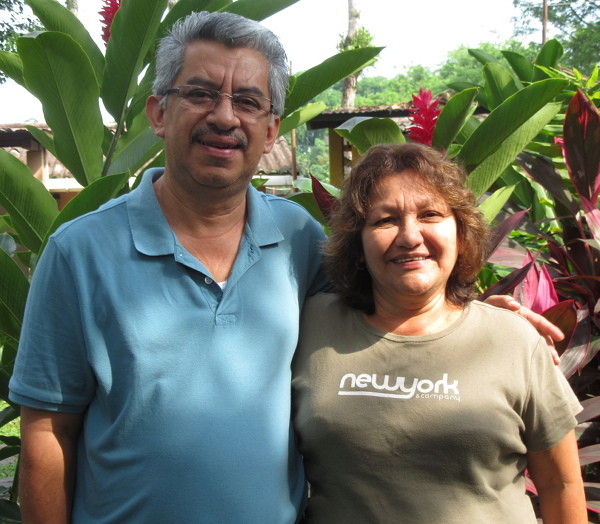 Equally blessed, but much more low key, was the lunch on my actual birthday with Atilio and Gladys Chávez — a quiet, intimate time in a spectacular new part of Guatemala City. For once, the translator had little to do! 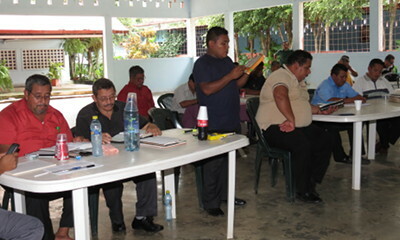 I taught the entire last session of the pastors' retreat IN SPANISH! I didn't plan to. I didn't even mean to! It just happened. In rapid succession, I sensed someone somewhere praying as the session began. Then I felt the Holy Spirit come upon me and a “switch flipped inside.” Suddenly (if one is allowed to use the word “suddenly” after years of study and practice and prayer) everything came out in Spanish. I needed help with maybe three or four words the entire last hour. Then I led the prayer for the pastors entirely in Spanish. Yes, I've experienced times in the past when I shared for 10-15 minutes at a time in Spanish, but never anything like this. Can I repeat this whenever I want to now? Not quite yet. But it happened, and that's a great encouragement. Perhaps, at long last, my days of teaching through a translator are drawing to a close. So, yes, overall, in my current (but still humble) opinion, Guatemala 2018 was my Best.Trip.Ever. All glory goes to Jesus, of course, but you also played an important part through your prayers and giving. Together, with God's leading and enabling, we are making an impact in fulfilling the disciplining/training mandate of the Great Commission. And who knows what God will do on this current trip!? Yes, I'm off on another trip, but this time inside the United States. 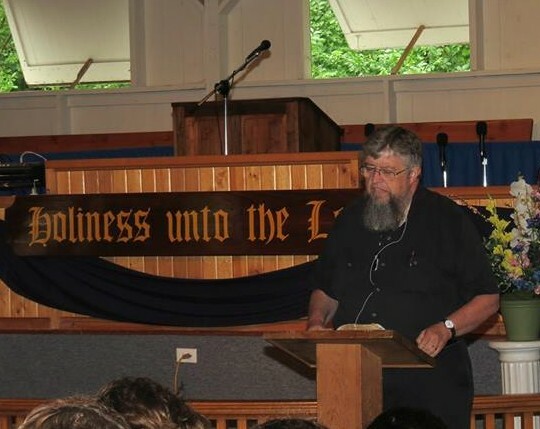 I was only home from Guatemala for 7 days (176 hours, to be exact), and now Denise and I are off again so that I can do a week of teaching at the annual Iowa Holiness Association Camp Meeting. (I'm putting the finishing touches on this report from the passenger seat as Denise drives us through Illinois.) 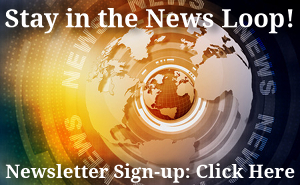 Your prayer support and your prayerful support continue to be our lifeblood. The enemy is not idle, so let's keep working together.